Congratulation!!! You have received the liebster blog award. Pakoras look crispy and perfect. Eid Mubharakh! have a nice day! 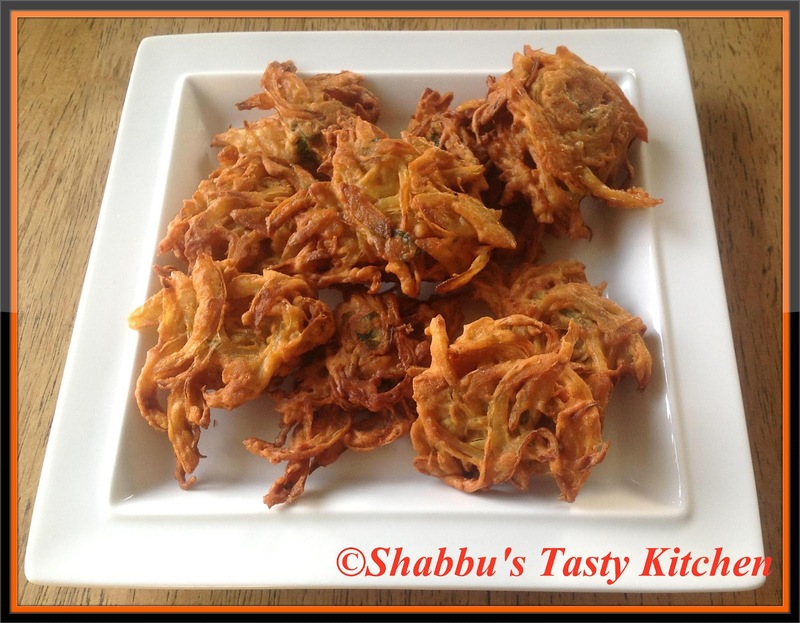 Onion pakoda looks delicious and perfect with tea. Perfectly prepared dear.. :) but I haven't tried adding coriander powder to pakora batter, will try next time..Does it change the flavor dear?? I will try this at home, looks delish. Good luck on your entry to halal food event.